I love making a quilt with mini charms. You get to have fun playing with fabric and checking out a new fabric line without spending lots of money! The pattern is available in several different sizes and I choose to make mine baby sized. My quilt finishes at 30 x 38'' and used three mini charms of Bonnie & Camille's A Good Life. This quilt was quick and fun to assemble. I choose a gray print from the same fabric line for the backing and binding. I had great fun with the FMQing - doing these spirals and echoing around things. 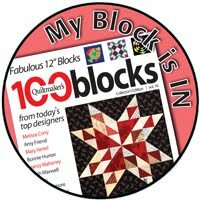 You can read more about this quilt pattern and see what other bloggers created by visiting the Jolly Jabber blog. A beautiful day at a local park provided a great opportunity for a photo shoot. Thanks Fat Quarter Shop for supplying me with the fabric and a chance to make this quilt! I'll be linking up my tutorial with Freemotion by the River, WIP Wednesday's, Let's Bee Social, Midweek Makers. Needle and Thread Thursdays, Finish it Up Friday and Finished or Not Friday. What a great pattern for little bitty scraps. Congrats on a fun finish. 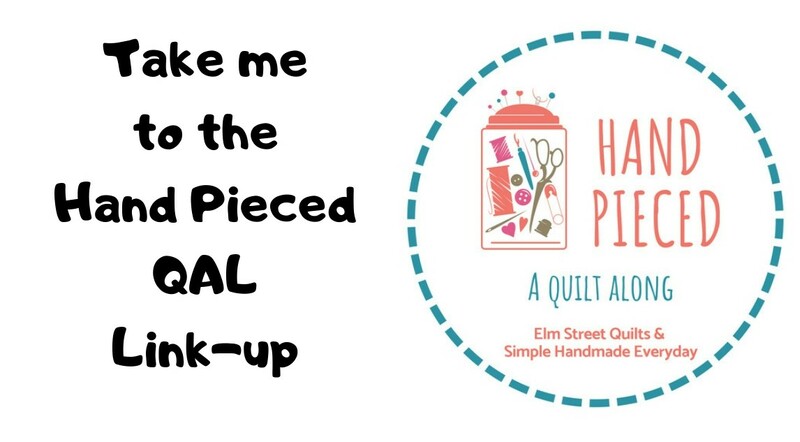 What a sweet quilt and great name for the design (hee hee). Great choice for the backing! A wonderful, but not too cutesy, baby quilt, Patty! 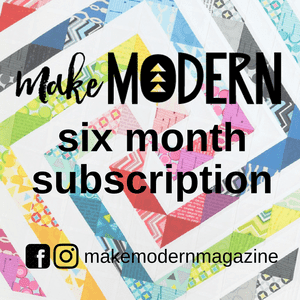 Love your backing and binding too! I am fairly sure I saw a bigger version of this quilt in my "travels" around blogland. The fabric is so pretty and the pattern easy enough that I guess two great minds decided to put it all together. Your baby version is cute and fun, but gender neutral so it would make a great quilt to add to a stash for future babies. Thank you for sharing! What a cute quilt pattern.